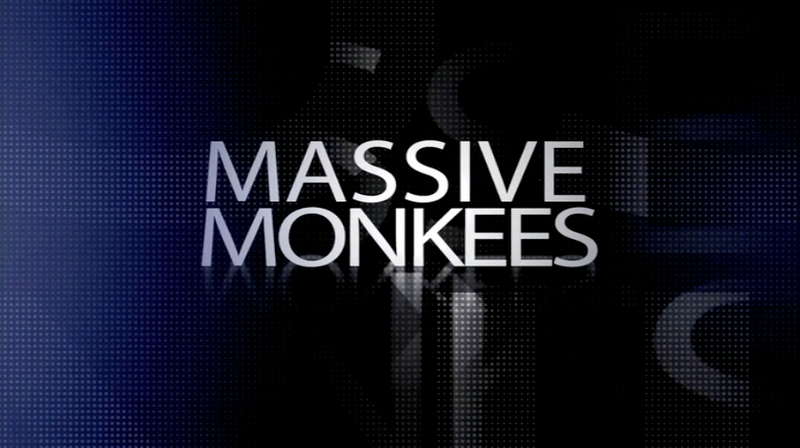 « Check out the events and workshops for Massive Monkees Weekend 2018 (4/20-4/22/18)! Does your child like to dance, play music, or create art? 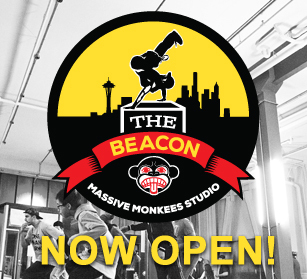 Summer Break Camps at Massive Monkees Studio: The Beacon are now open for registration! 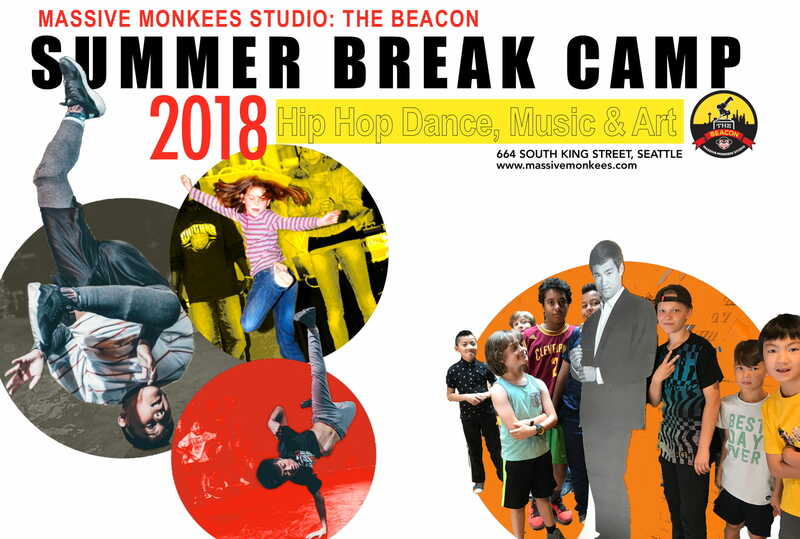 This Summer, The Beacon Studio will host three camps where participants will spend a week having fun while learning all about the positive art forms of Hip Hop Culture. Through sharing the elements of Hip Hop arts, our goal is to help youth realize their own unique creativity, inspire confidence in themselves to express it and encourage them to apply their creativity in all parts of life. Sign up now and give your kids hands on experience spinning music on the turntables, exploring various dance styles, writing rhymes to beats and creating art with some of the freshest and most experienced teaching artists in the Northwest. Healthy snacks provided daily! Registration is limited to 20 participants per session. Register now to save your spot! $50 Registration Fee + $300 Payment to be made before the first class. ***Please verify registration for the correct week and remember to enter camp participant’s name in the notes box on the checkout page.